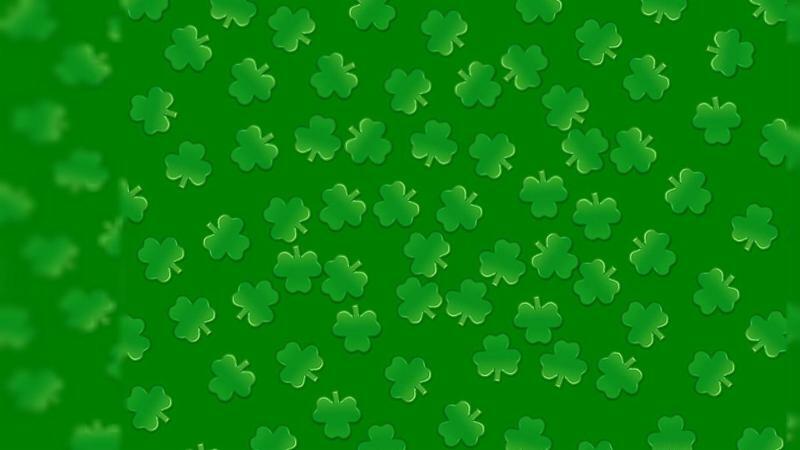 Why shouldn’t you iron a four-leaf clover? 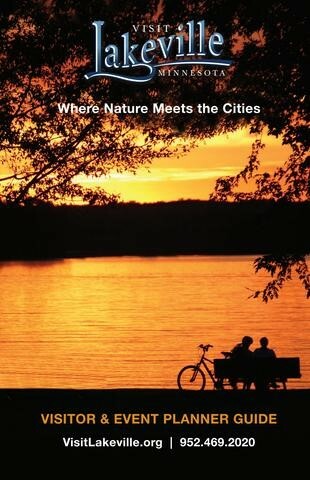 The Fountains at Hosanna host our Ambassadors! 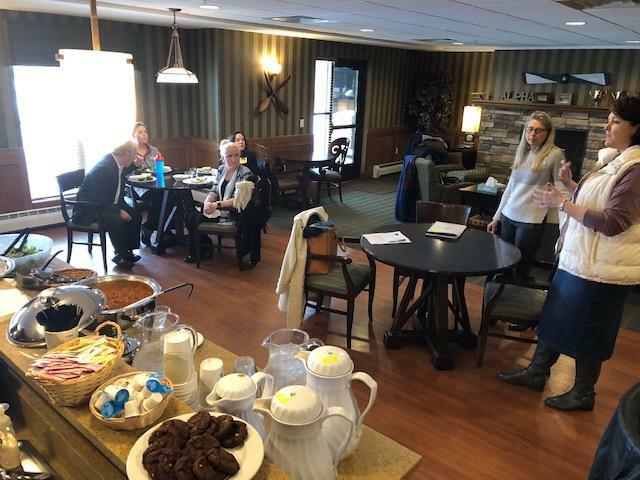 A special thank you to The Fountains at Hosanna for hosting our Ambassadors for lunch on Tuesday. 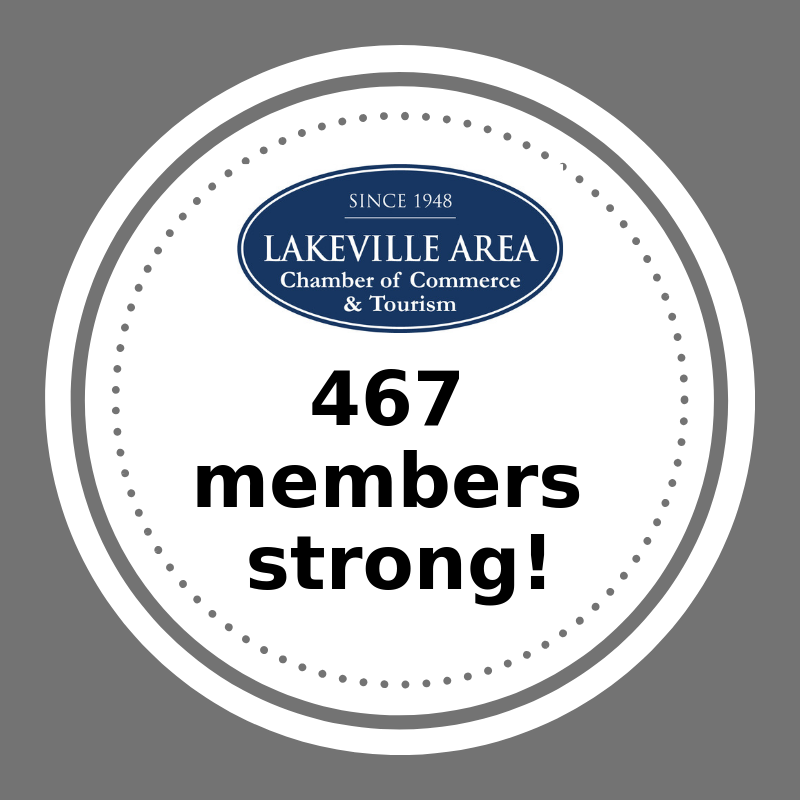 We enjoyed learning more about what you do and how we can help! 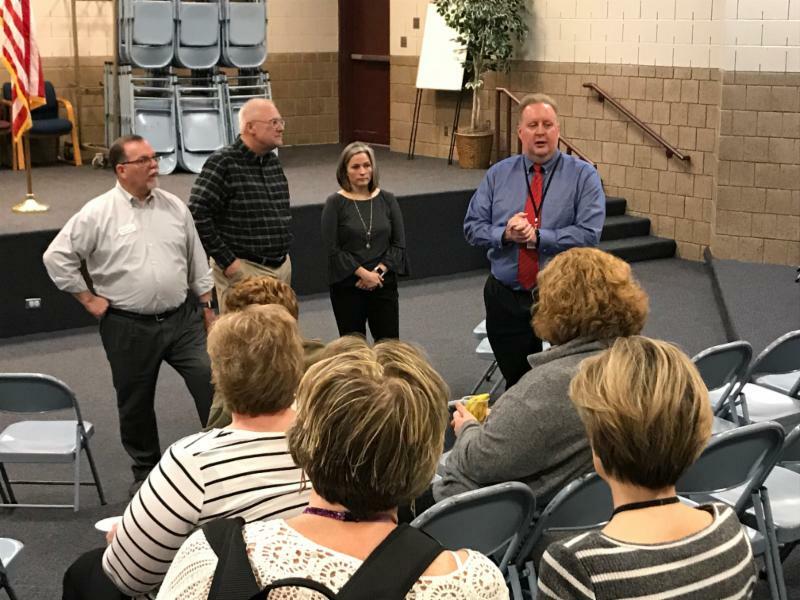 The Business in Education Committee hosted a teacher thank you breakfast at Crystal Lake Education Center on Thursday morning. 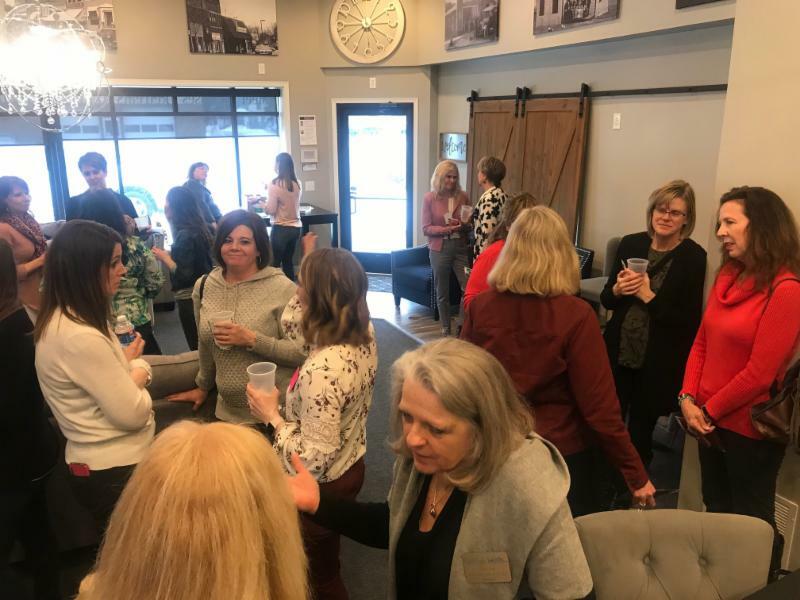 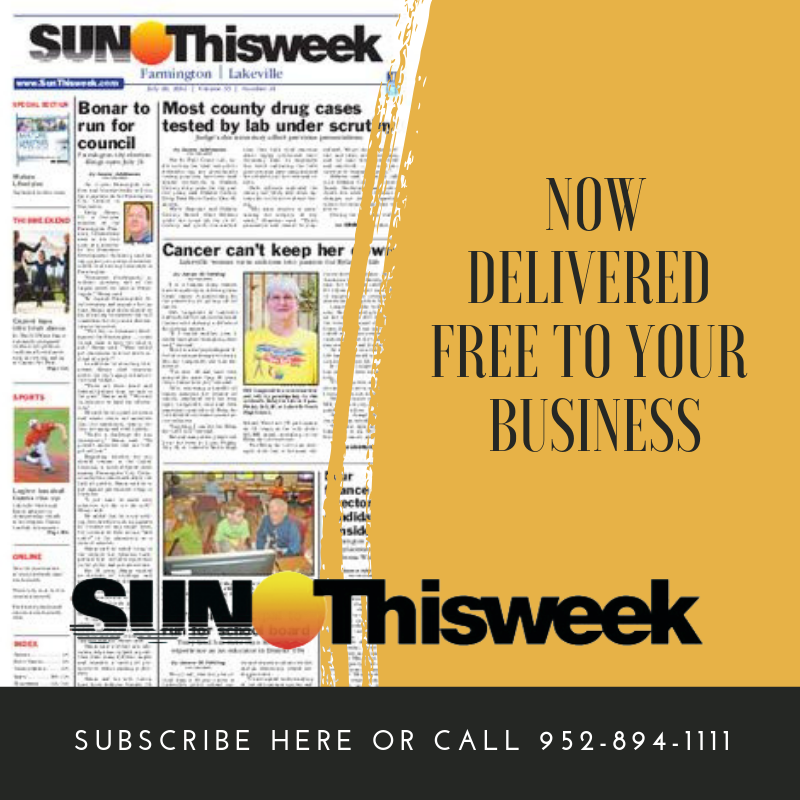 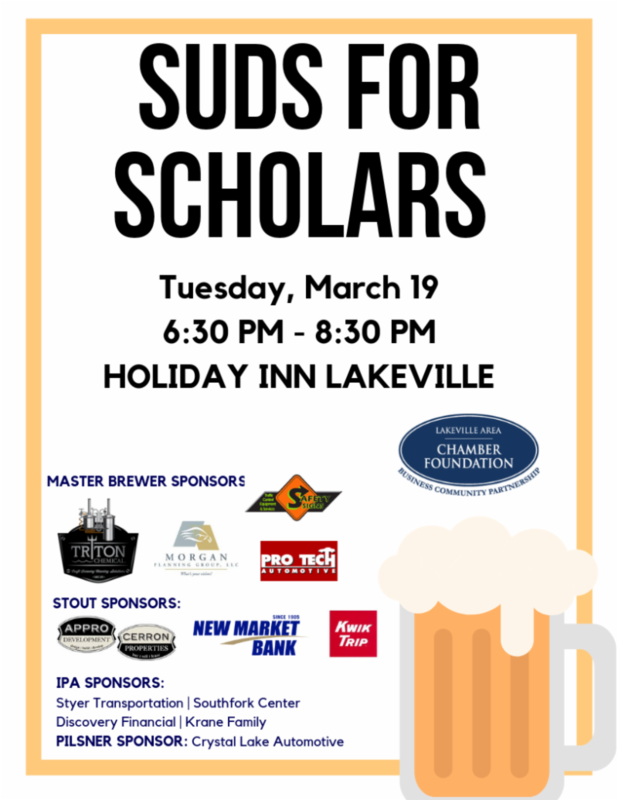 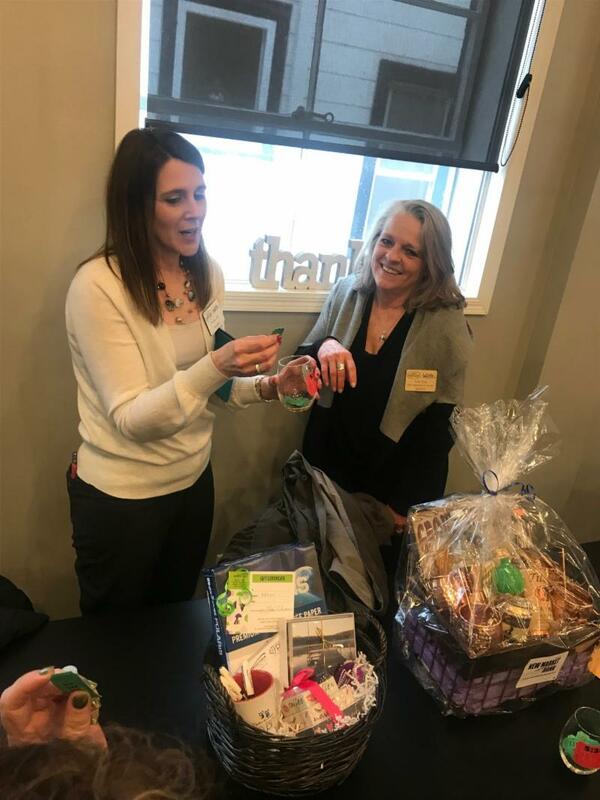 Lakeville Women in Business After Hours! 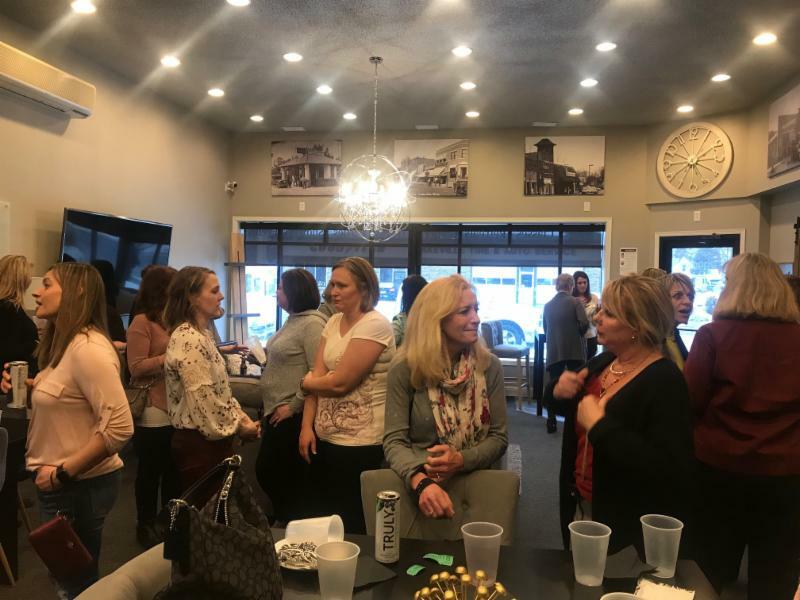 Thank you to everyone who came out to the Women in Business After Hours on Thursday night! 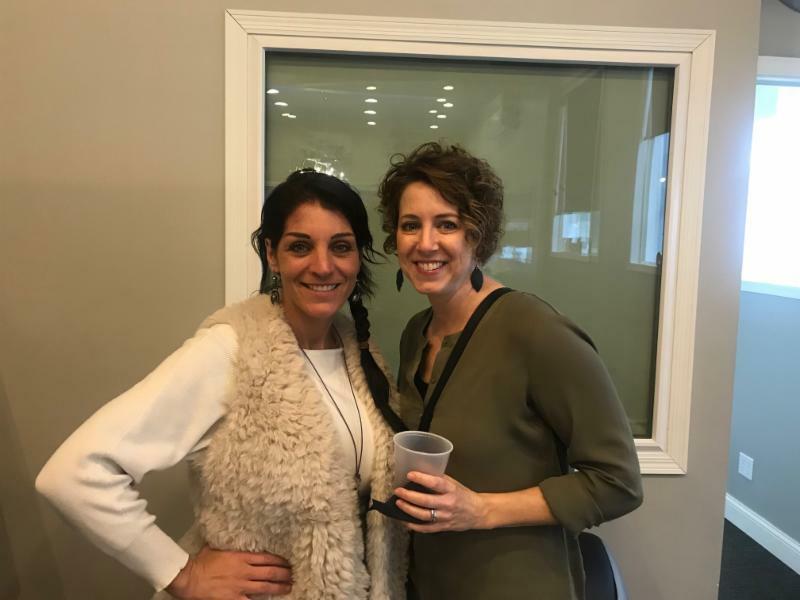 A special thank you to The Bonus Room for hosting and Alibi Drinkery for catering! 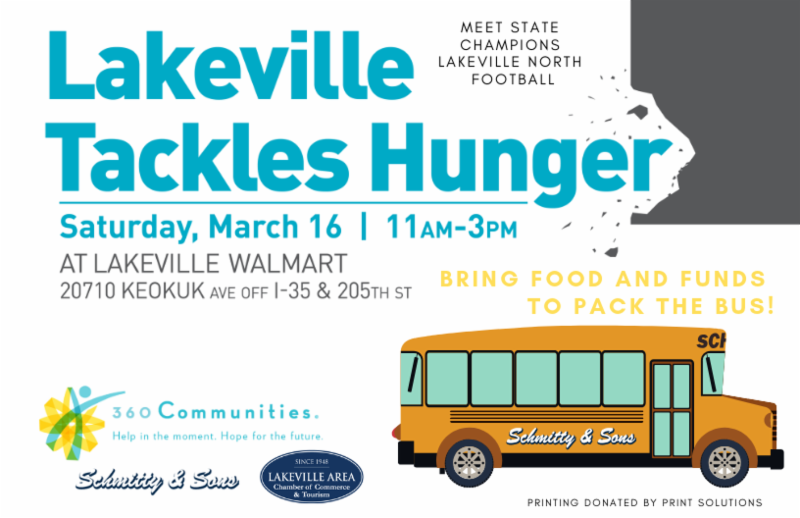 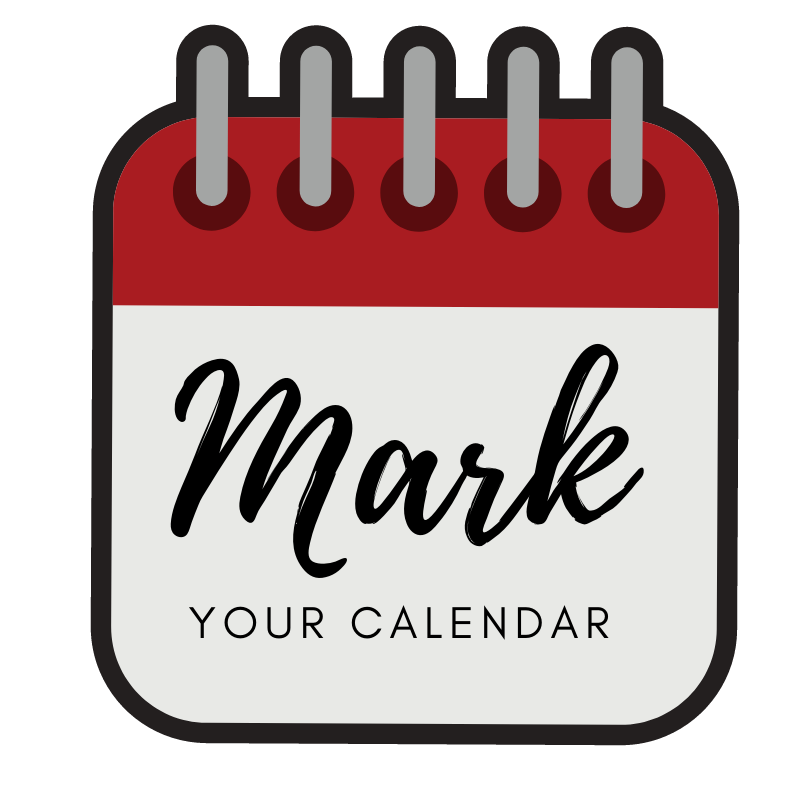 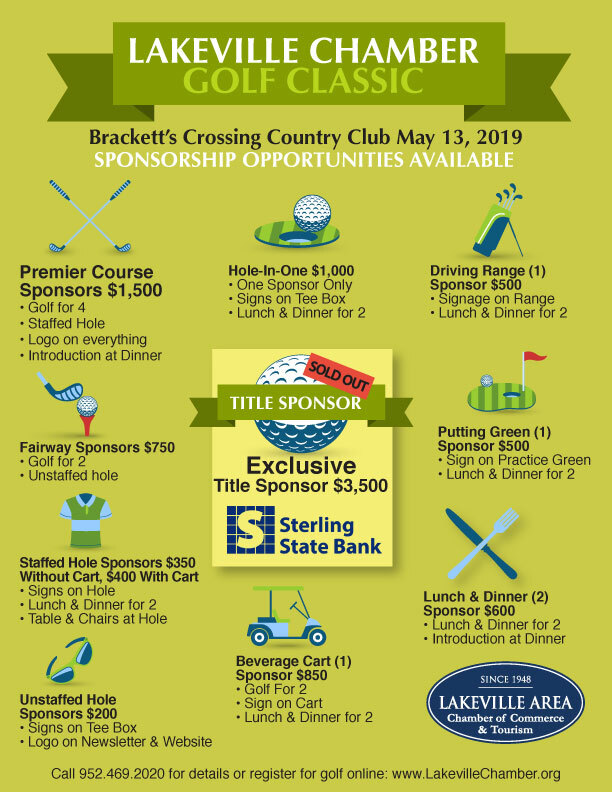 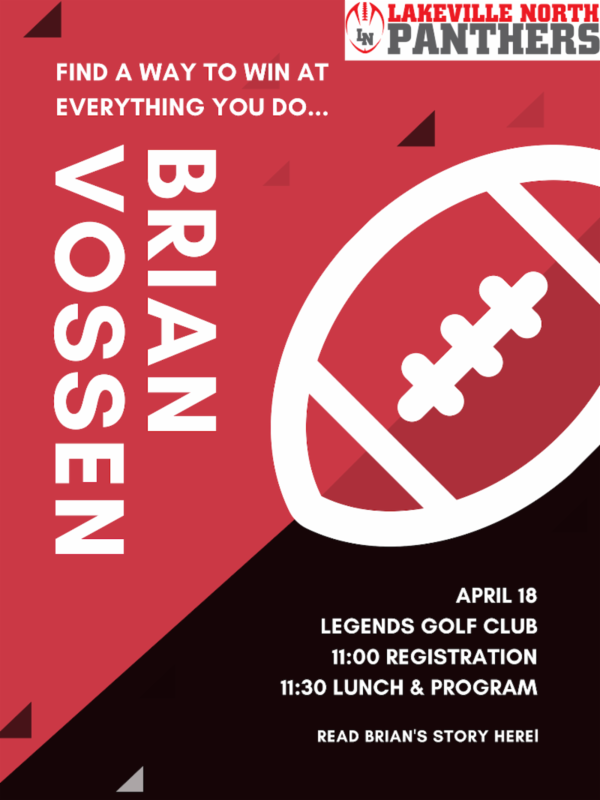 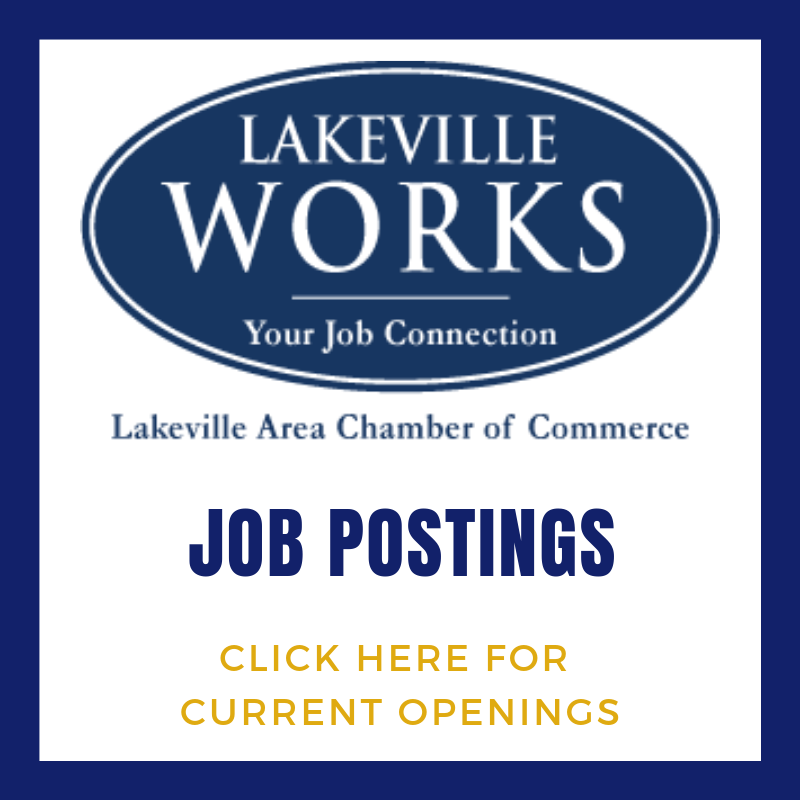 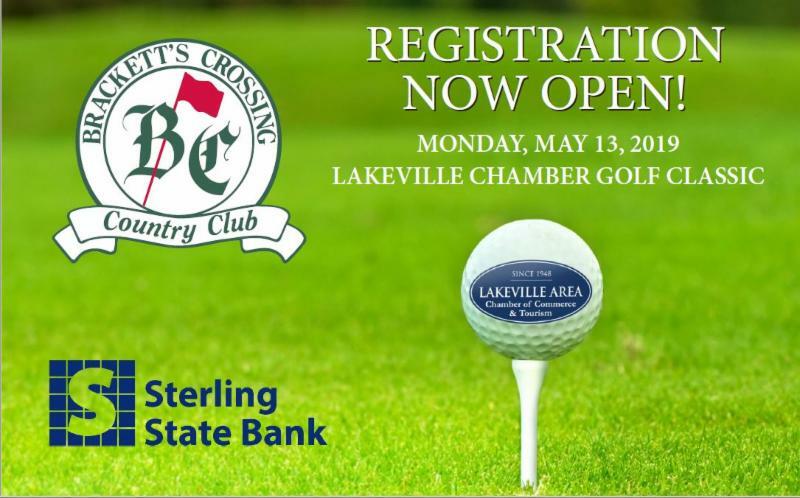 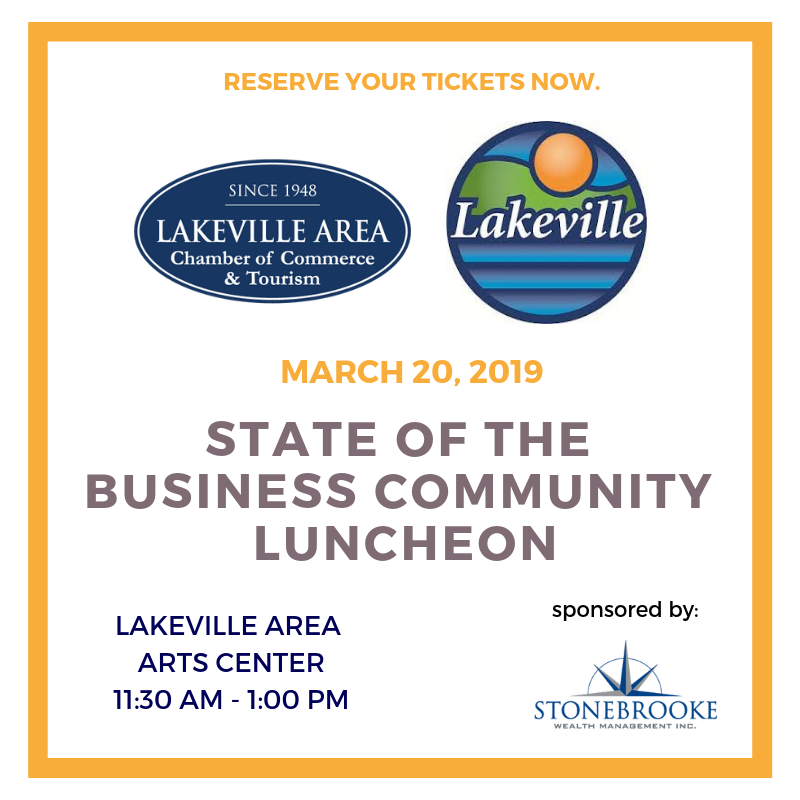 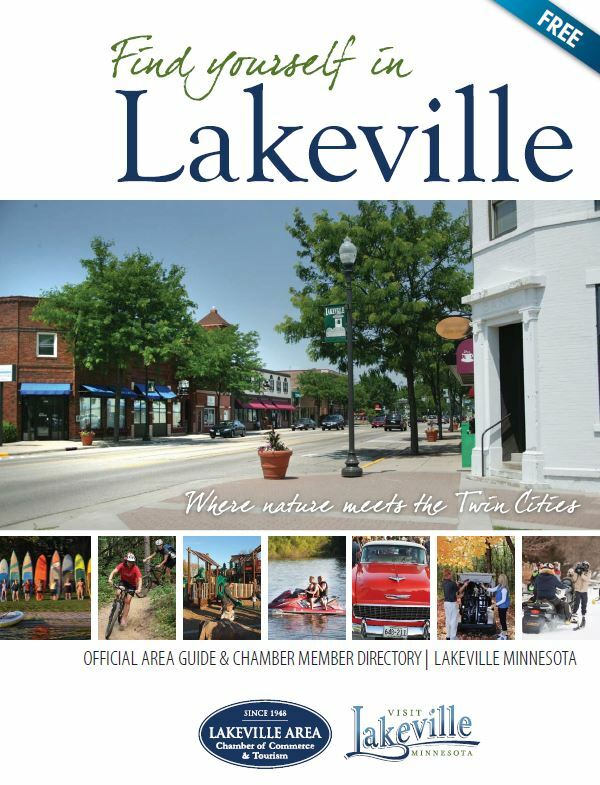 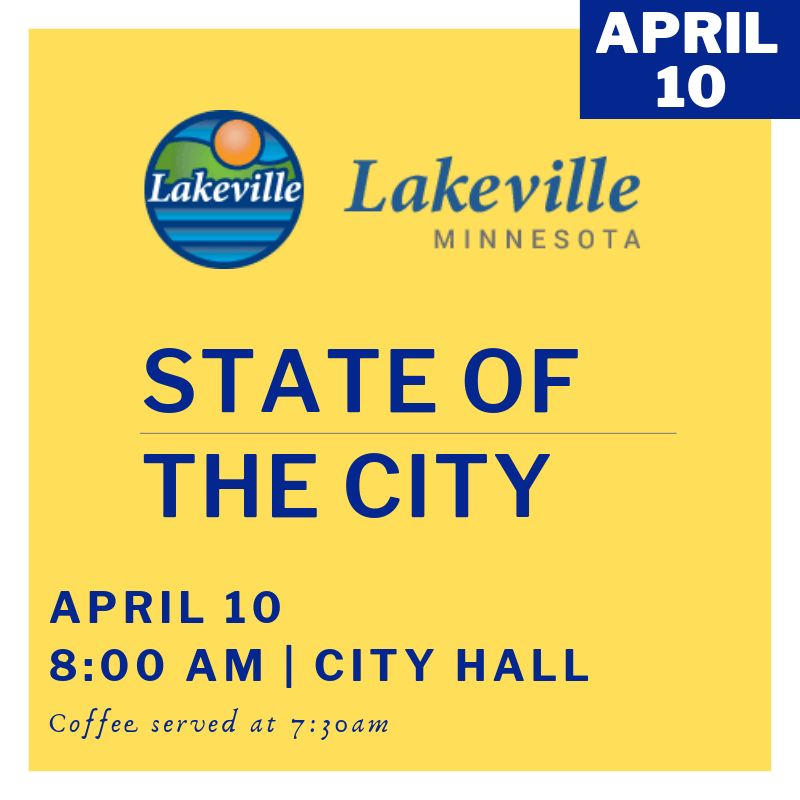 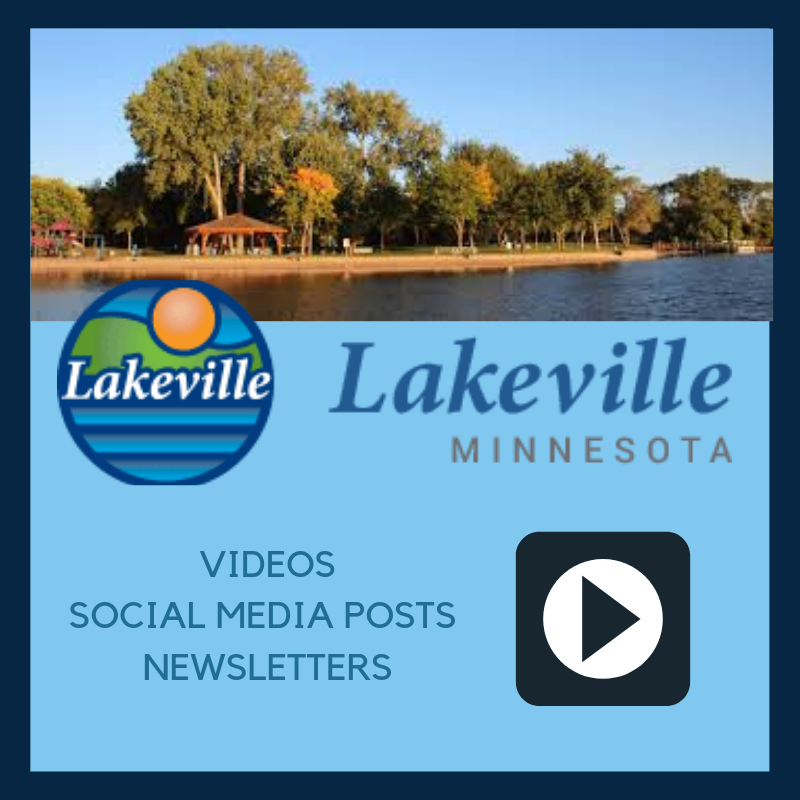 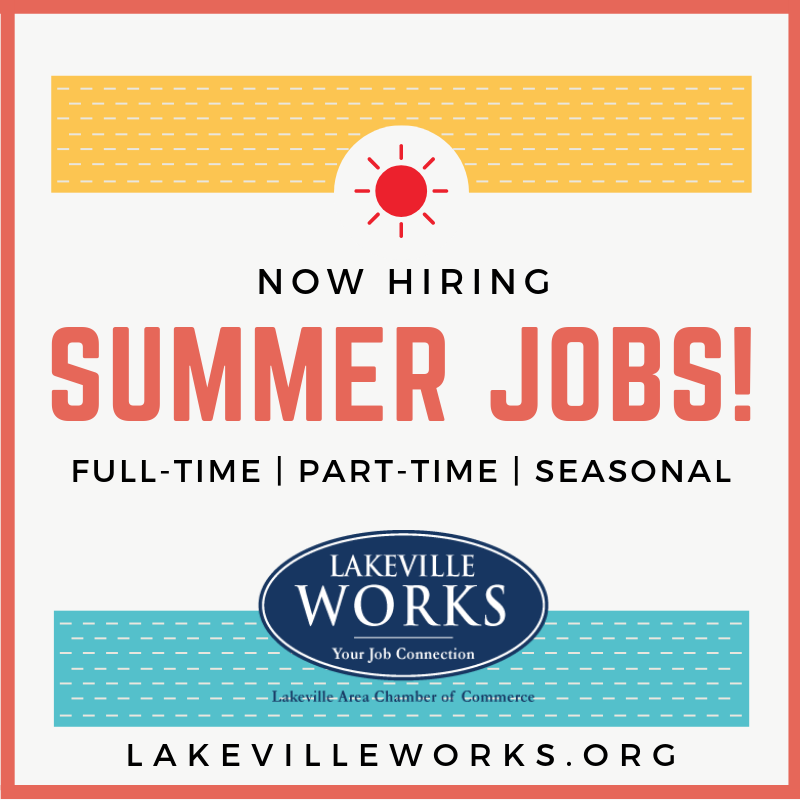 Lots happening with LAKEVILLE WORKS! 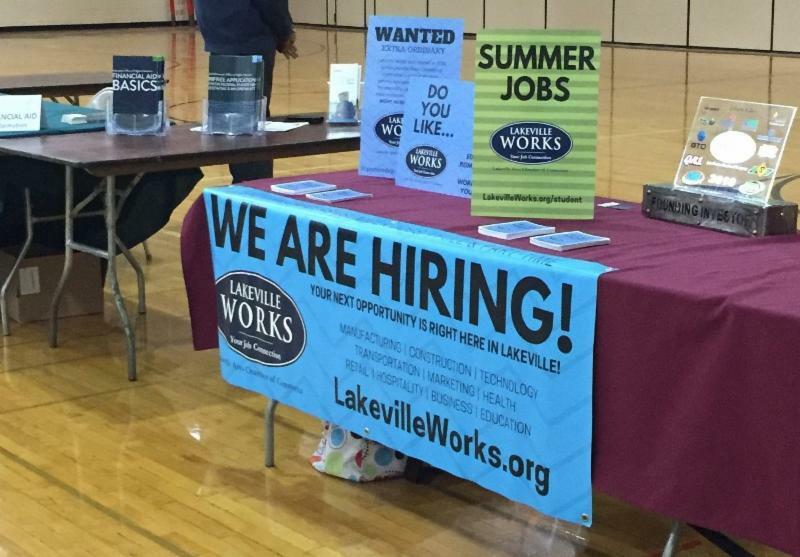 We had tables at both the Home Show and LSHS College Fair this week. 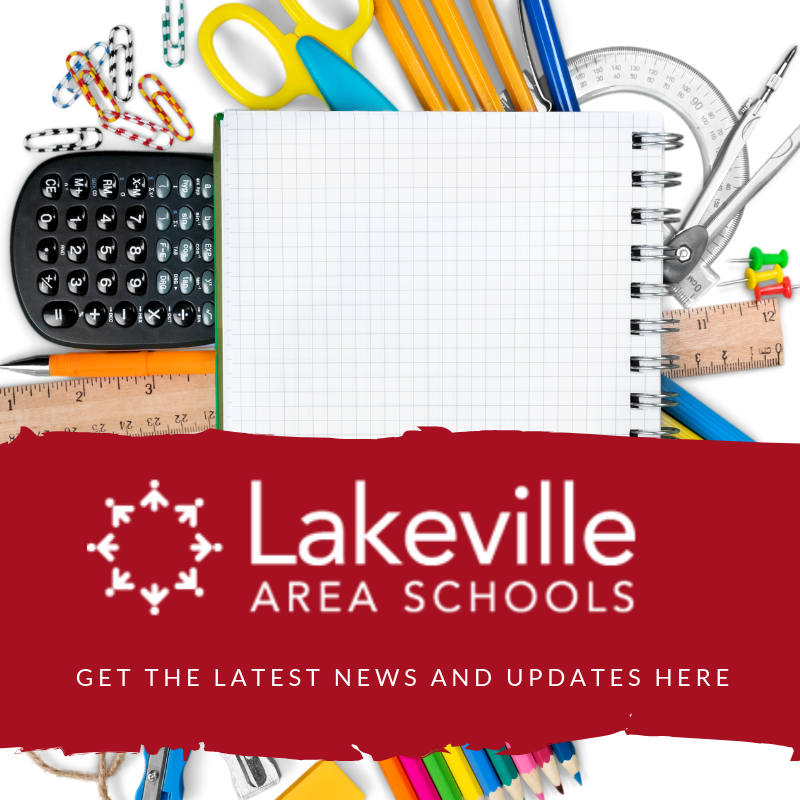 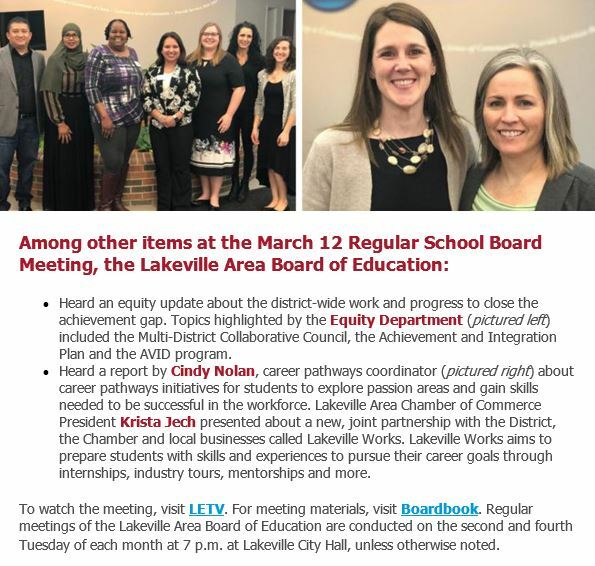 Cindy Nolan and Krista Jech presented the Lakeville Works 2019 program to the Board of Education and to the Principals at all 3 Middle Schools. 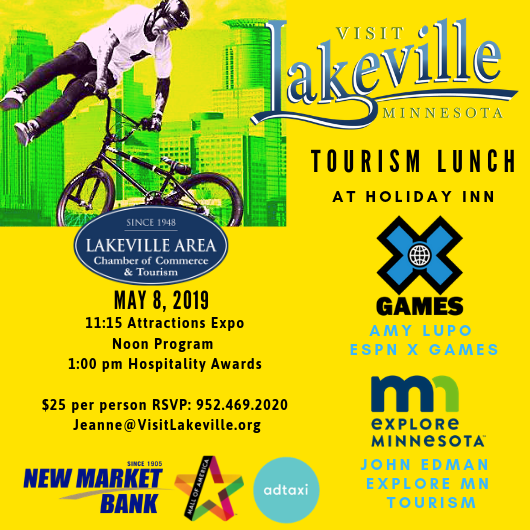 You might press your luck!